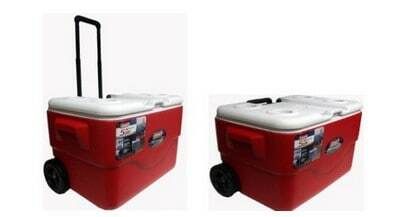 The Coleman Xtreme 50-Quart Wheeled Cooler is on sale for $25.00 at Walmart.com right now. That's 50% off the price found at other online stores of $49.99! Great price!